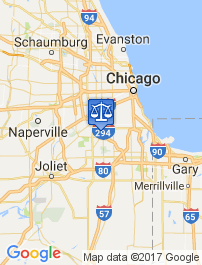 Home» DUI Expungement Lawyer » Can DUI Charges be Expunged in Illinois? 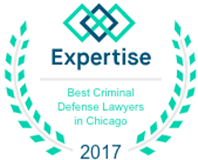 Can a DUI be Expunged in Illinois (IL)? Short answer, yes; when not convicted. For more information, keep reading. 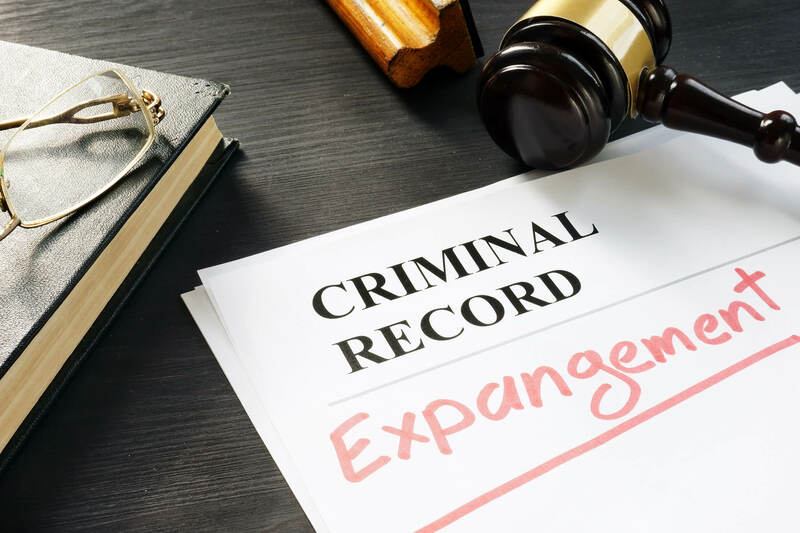 Can I file for expungement without a lawyer? What is the Illinois DUI Expungement Process? What is the Illinois Expungement Statue? What is the cost of a Illinois DUI Expungement? How long is a DUI on your driving (criminal) record in Illinois? Many people don’t realize that once an arrest occurs, you have a criminal record. It doesn’t matter whether you are convicted of the crime or not. Any arrest, even if you are later found not guilty, results in a criminal record. If you are charged with driving under the influence (DUI) and later have the charges dropped or are found not guilty, you will still have a criminal record. The only way to get rid of the criminal record is to get the charges expunged. However, if you are convicted of DUI or receive supervision (which is not a conviction), you can never get those expunged from your record. Expungement is a process of having your criminal records destroyed or returned to the petitioner. If you get your records expunged, the records are destroyed, and your name is removed from any public records. In the case of a DUI arrest without a determination of supervision or a conviction, the records of your arrest would be destroyed and your name removed from the public records. Another option is to have records sealed. The record still exists, but it cannot be viewed by the public. Law enforcement can still see sealed records. DUI convictions and determinations of supervision cannot be sealed. SOL (Stricken with Leave). The judge removes the case from the docket with the ability to reinstate it at a later time. NP (Nolle Prosequi). The prosecutor decides not to continue with charges. The same goes for DUI arrests. If you are arrested and charged with DUI and the result is any of the above, then you can file for an expungement. Court supervision is a deferred dismissal of the charge. If the person completes the period of supervision successfully, then the charges are dismissed at the end of the supervision period. For some misdemeanors, a result of supervision can be expunged after a five year waiting period. This is not the case with DUI supervision. A DUI supervision cannot be expunged. Though it is not a conviction, Illinois law considers DUI a very serious crime and does not allow for a DUI supervision to get expunged. Similarly, if your DUI results in a conviction, then the records cannot be expunged. In the past, any conviction meant that charges that didn’t end in a conviction couldn’t be expunged. Changes to Illinois law put into effect this year, make it so that many charges that did not result in a conviction could be expunged, even if a previous conviction is on record. The new law also pilots a change in filing fees in Cook County. Expungements can be obtained without a filing fee in Cook County for charges that were dismissed, acquitted, or released without charging. Other counties still have filing fees. 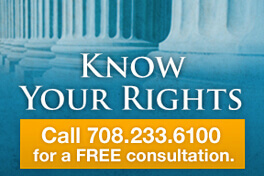 Do I Need an Illinois DUI Attorney to Get an Expungement? You can file for an expungement without an attorney, however, it is in your best interest to have legal representation. As part of the expungement process you may have to appear at a hearing, and it is always a good idea to have an advocate on your side when appearing in court. 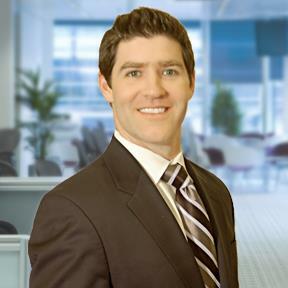 Dennis F. Dwyer has helped many clients obtain expungements, and is able to guide you through the process. Call his office today to see if you may qualify for an expungement.